Here you will find the rules for Othello. We have collected the official rules for Othello in many languages. 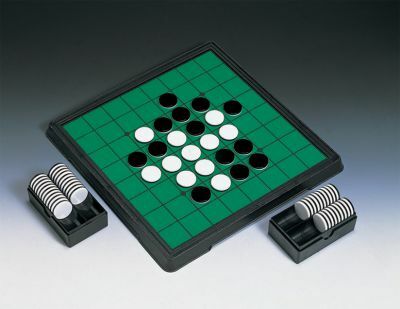 You can also find the history of the game here, including many pictures of new and old Othello boards.